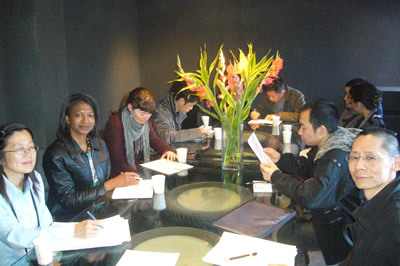 Following the successful delivery of ten placements in 2008, the Cultural Leadership Programme has re-commissioned Freshwaters Consultancy as the Powerbrokers International Placements Delivery Partner for 2009 and 2010. 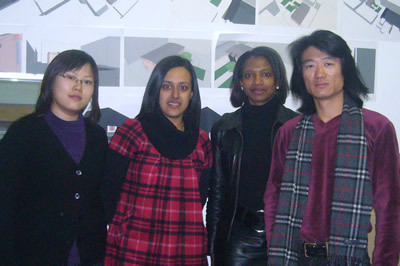 In 2009, the Cultural Leadership Programme will offer four placements in Brazil and Barbados. The placement opportunities are for up to three months, supported by a bursary of up to £15,000 to cultural and creative industry mid-career leaders of Black, Asian and Minority Ethnic (BAME) backgrounds seeking to broaden their leadership practice and experience. PILP 2009 is now closed for applications. For full information on all the placement opportunities, visit: www.culturalleadership.org.uk.